The former app saw one hell of a kick-off, tagging up to 400 million photos in its first month. 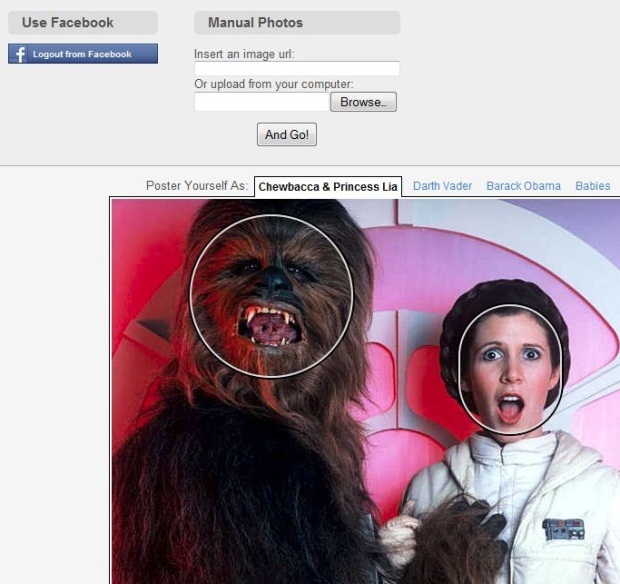 A year later, Face.com’s Facebook apps have scanned over 7 billion photos in total and identified no less than 52 million faces. Developers who are interested in building their own facial recognition apps can now get full access to the open Face.com API, free of charge. That basically means developers can tap into Face.com’s face detection and recognition technology and create brand new ways for friends to engage through photos at zero cost. Hard to beat that offer. 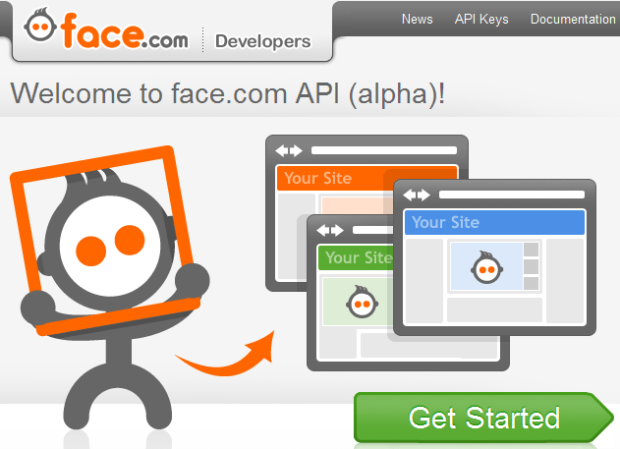 Face.com is letting any developer tap into their tech through simple REST API calls, and via Facebook’s and Twitter’s APIs also enable developers to apply their tried face recognition tech to their users’ social graphs. 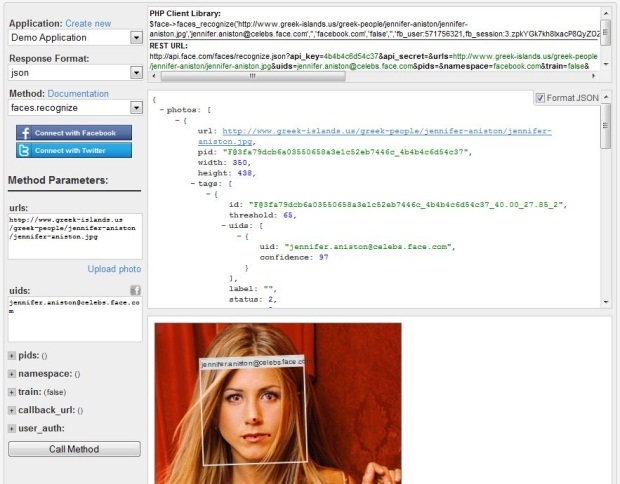 Here are some examples of ways the Face Open API and database have already been integrated: Celeb-Finder/Twitterazzi, Tagger Widget and PosterYourself.